You are here: Home » One Last Feather in Stephen Harpers Hat. It comes a little late for Stephen Harper’s Conservatives, but Canada has been named both the freest and most tolerant country in the world. It’s also one of the most prosperous and best-run, and trails only Australia in education. Good thing we changed governments eh? Canada, the report notes, “is the most tolerant of immigrants – 92% of people think the country is a good place for immigrants. 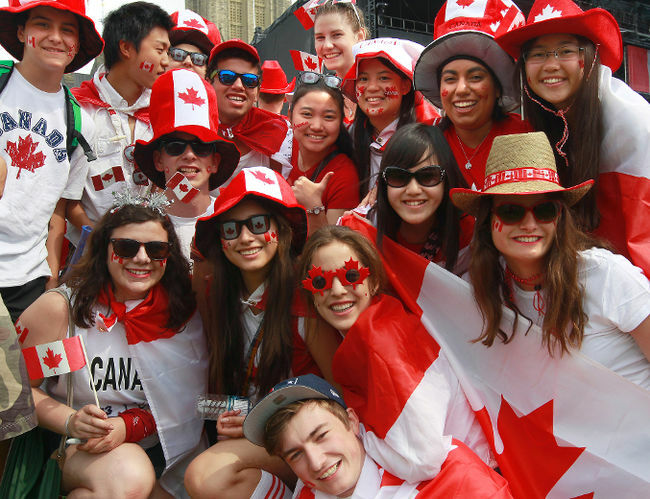 It is also the fifth most tolerant of ethnic minorities… 94% of Canadians believe that they have the freedom to choose the course of their own lives.” Continue reading here…. To read more of the positive issues that were a result of Stephen Harpers Conservatives, click here….